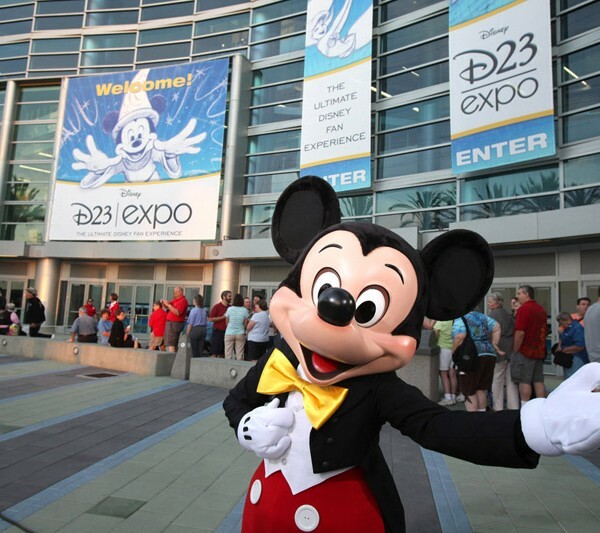 Disney has been making a name for itself as a multimedia film company, ranging from recent projects like the big-screen adaptation of “Big Hero 6″ to recent live-action films like their Marvel films and the upcoming Star Wars sequels. 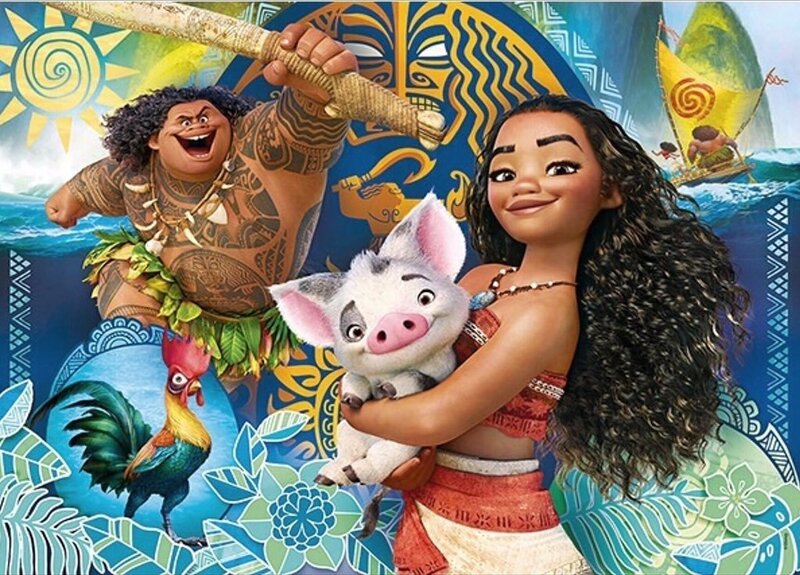 Not ones to forget their original animated film heritage, Disney has recently revealed the first piece of art for their newest upcoming movie, “Moana”! 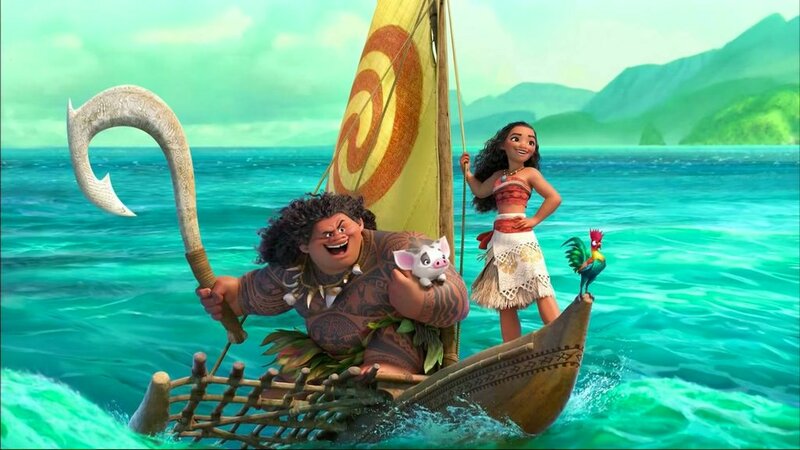 The film studio recently revealed vague plot information and story details for the film, which will follow the 14-year-old Polynesian navigator Moana Waialiki as she journeys across the ocean and through mystic landscapes to complete an ancient quest. The story will be based heavily on folklore and legendary monsters and environments, and is set to incorporate a new style of CG that mimics the look of painted canvas. 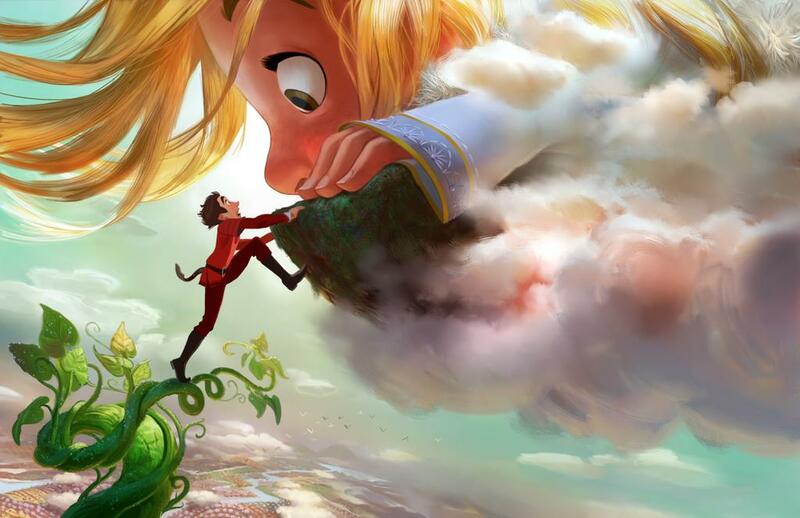 Earlier today, Disney announced that the film, originally scheduled to release in 2018, is now set to hit theaters on 2016, and released the first piece of promotional artwork for the movie! 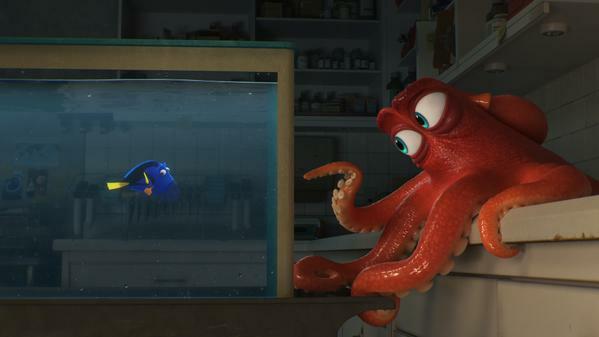 More info and trailers are sure to be revealed as we close in on the 2016 release date, so keep your eyes open for news on the latest Disney animated film!